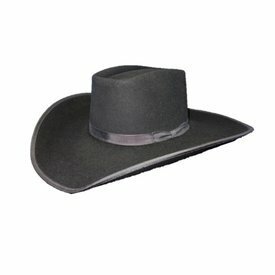 Crystal 10X Western Felt Hat. 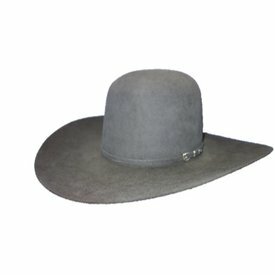 Charcoal 7X Felt Open Crown Hat. 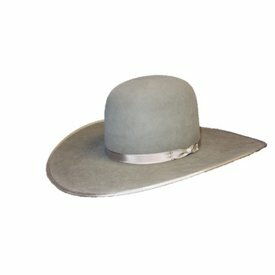 Silver Belly Open Crown 7X Felt Hat. 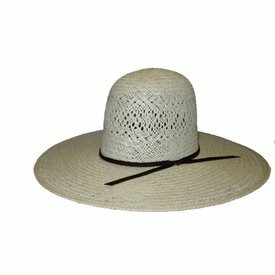 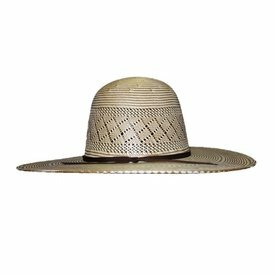 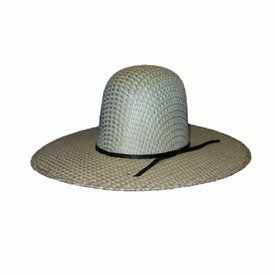 Jute Open Crown Straw Hat. Desert Brown 7X Felt Hat. 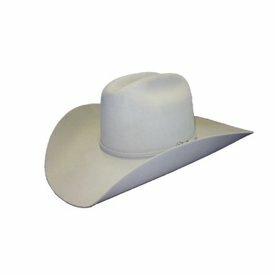 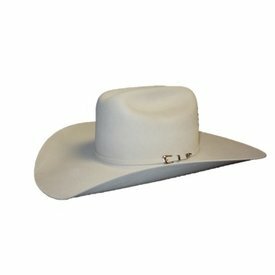 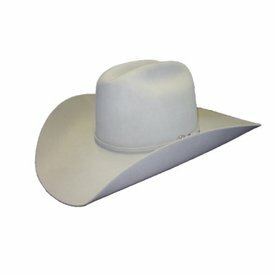 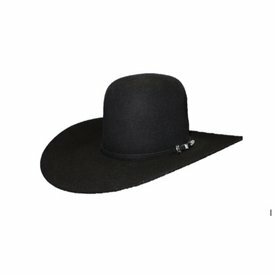 White Rodeo 7X Felt Hat. 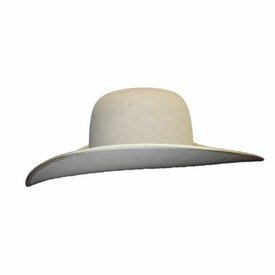 Ash Open Crown 7X Felt Hat. 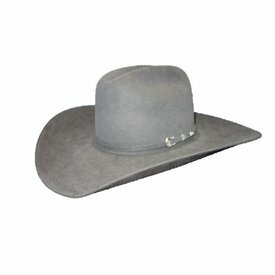 Silver Belly 5X Felt Hat. 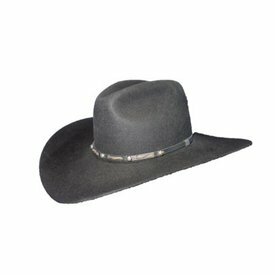 Black Open Crown 7X Felt Hat. 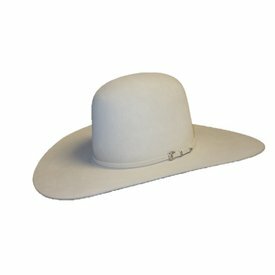 Pecan Open Crown 7X Felt Hat. 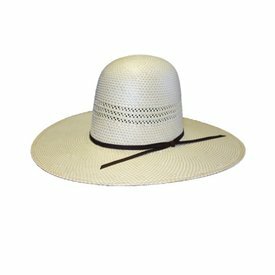 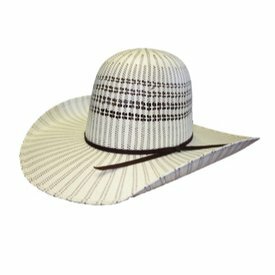 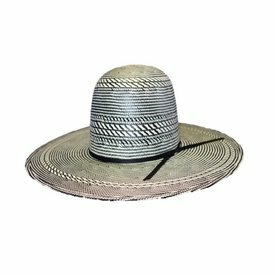 Black and White Straw Hat. 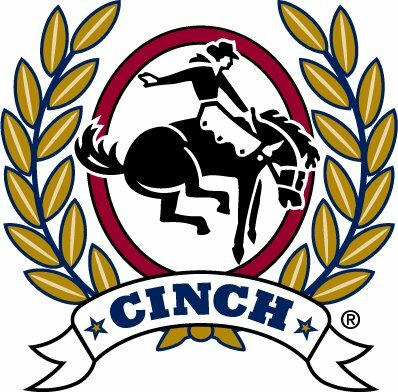 Silverbelly Rodeo 7X Felt Hat. 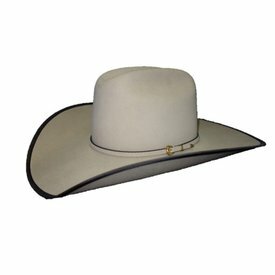 Slate Open Crown 7X Felt Hat. 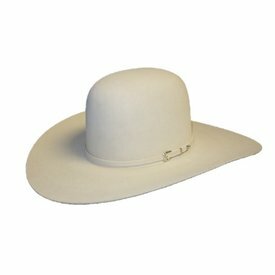 Desert Open Crown 7X Felt Hat.